Pattern & Animal Applique NOT INCLUDED! Arctic Holiday designed by Marie Noah combines traditional piecing with fusible applique. 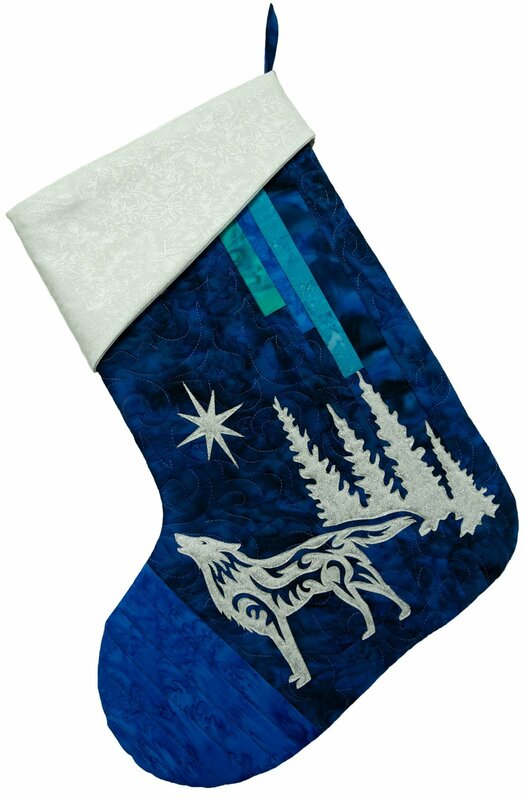 This stocking is a generous size, large enough to stuff with gifts and goodies. Kit Includes: Fabric to complete the stocking as shown.